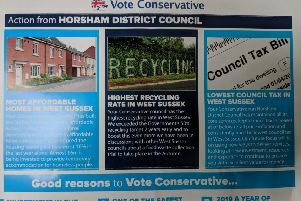 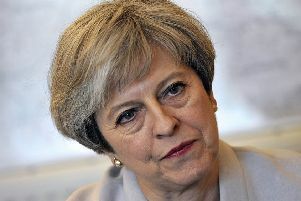 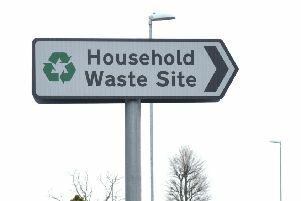 A Conservative election leaflet is ‘misleading’ due to claims it makes about food waste collections, a Horsham mum has argued. 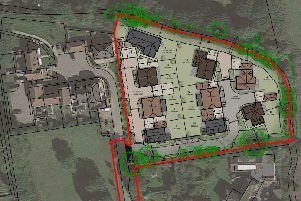 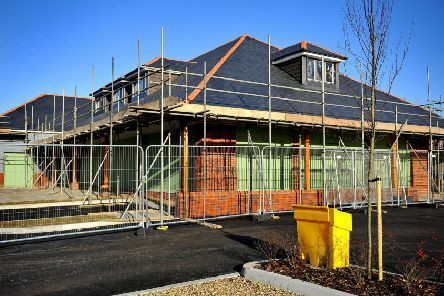 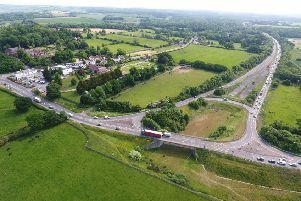 An Amberley development for 15 homes has been narrowly refused by the South Downs National Park Authority (SDNPA). 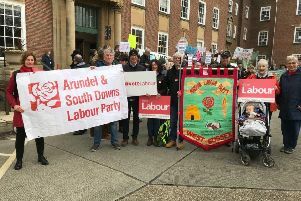 Labour Party members from across the Horsham district joined a climate emergency action demonstration in Chichester on Friday. 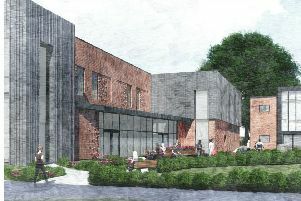 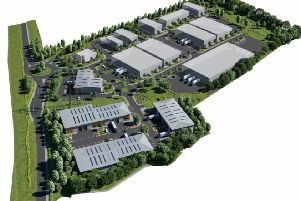 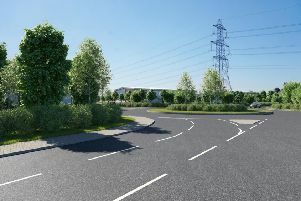 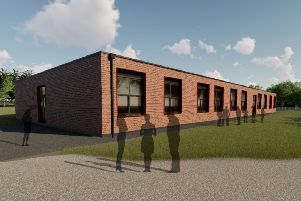 Horsham’s College of Richard Collyer has submitted plans for new facilities. 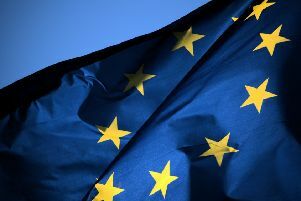 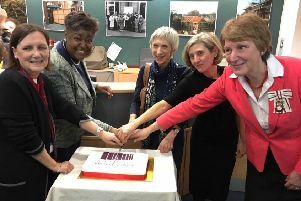 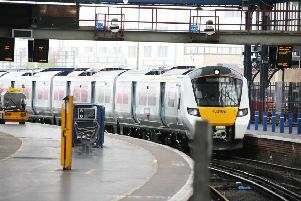 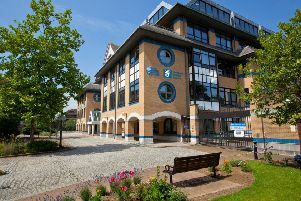 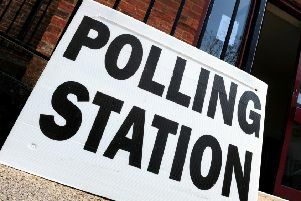 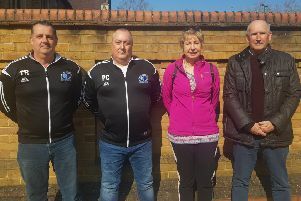 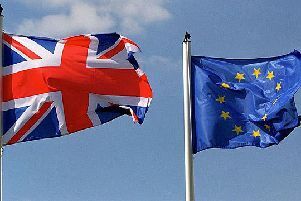 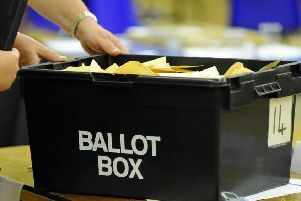 Candidates set to contest next month’s Horsham District Council elections have been announced.